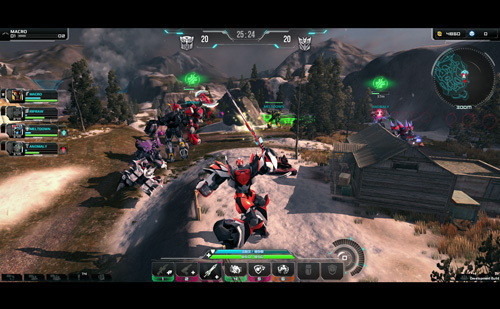 Jagex’s Transformers MOBA will be open to all tomorrow. Transformers Universe, the action-based MOBA developed by RuneScape developer Jagex, will enter open beta testing on July 4 at 6 AM EDT/11 AM GMT. Jagex will be celebrating the open beta with a number of events, including a double XP weekend, a $ 75,000 prize pot, and a 24-hour livestream event on the game’s official Twitch channel. To learn more, head over to the Transformers Universe website. Tagged Beta, July, Open, Starts, Transformers, Universe.